Update: Recently I’ve had several issues with FCS Networker, such as low successful account creation rates, content not being able to be posted on certain accounts that FCS Networker created, not providing the URL of the specific account, but rather just the URL of the general domain i.e wordpress.com, so I cannot find the accounts. With all this being said, I know several others who are having the same issues, and with FCS support not being as good as it used to be, I cannot recommend purchasing FCS Networker anymore. 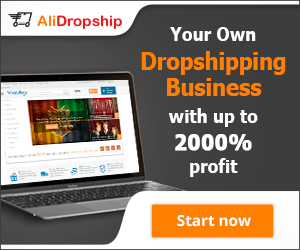 I still use FCS Networker despite the uphill battle and am not an affiliate for the company, but I simply cannot recommend it to our readers. We want to provide the most accurate and realistic advice on this blog, hence why we’ve chosen to provide this update. 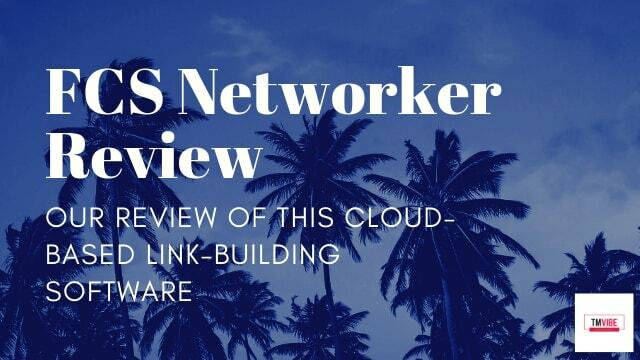 In this article we’re going to be discussing and reviewing the cloud-based software, FCS Networker. I have the FCS Power Lifetime subscription of FCS Networker, which in turn costs around $500 (after I found a discount code). Hence, I use this software often which is why I wanted to create this review post. 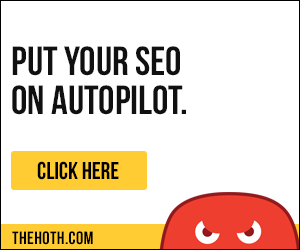 For those who may not know what this software is, it’s essentially a cloud-based (browser operated) tool for helping users automate their SEO link-building efforts, helping automate the entire process. 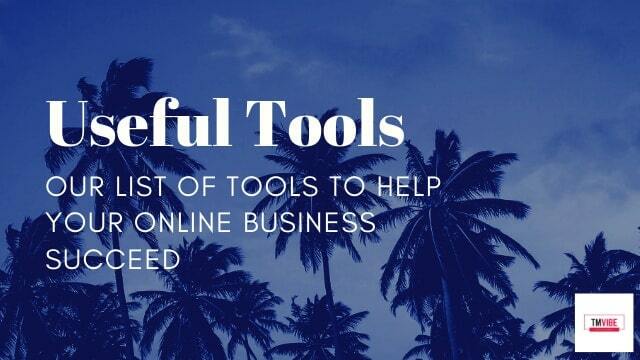 The tool is capable of many different tasks, which in turn, help to streamline the entire link-building process, especially in helping create what I like to refer to as ‘Foundational Web 2.0 Backlinks’. Despite what many SEO’s say, these types of web 2.0 backlinks are effective in helping your website rank, and I’m going to explain why! What are Foundational Web 2.0 Backlinks and why are they important to acquire? These ‘Foundational Web 2.0 Backlinks’ that I’m referring to are simply hyperlinks from a high domain authority (DA is a Moz metric used to measure the ranking power/authority of a website) website, which in this case has been created by the software. Some will say that this kind of Web 2.0 backlink on it’s own will not have any effect on your website’s rankings in 2019… And these people are simply wrong! Because I do singular and multi-variant testing to confirm my SEO theories! And you can read more about my SEO tests here if you’re interested. It was in mid-2018 that I began testing this theory, after the Google ‘Medic’ update hit. 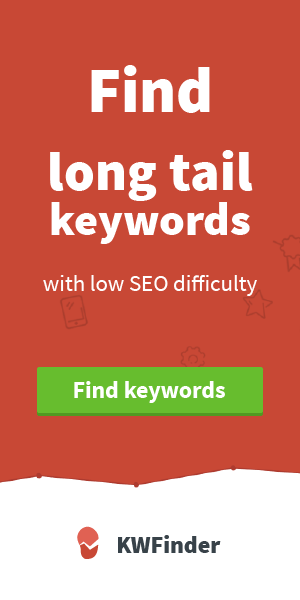 I read a study written by SEMRush (2017) which heavily insinuated that a URL with a larger number of referring domains/IPs will likely rank higher in the SERPs. So I decided to put it to the test on a few websites, and even some parasites… But that’s another story! 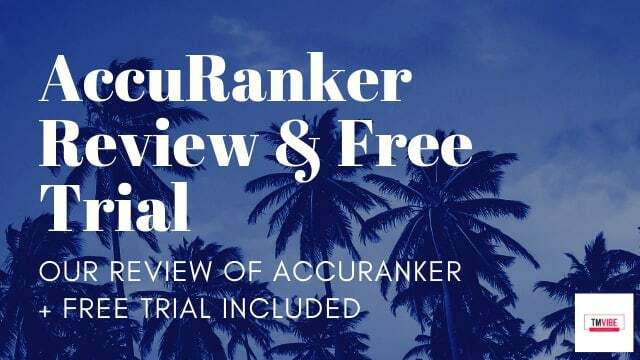 However, the results of these tests confirm that even in 2019 (although it was December 2018 that I saw the results of the tests), these web 2.0 links push the ranking needles. However, with that being said, there are certain ways to effectively utilize these kinds of web 2.0 links and build up your website’s/page’s overall link profile, whilst also diversifying your anchor text ratios. See these kinds of backlinks are only effective when used in a way which simulates what I like to describe as a ‘Viral SEO Linking Pattern’… Where there will be several articles created on different websites, linking directly to your website (what we call tier 1 links) and then their are other websites that link to this content (we call these tier 2 links). This kind of linking structure is called a ‘link pyramid’, as there are many links leading from the bottom tier 2 profiles/pages, to the tier 1 blogs, which in turn push authority and link-equity to your website. 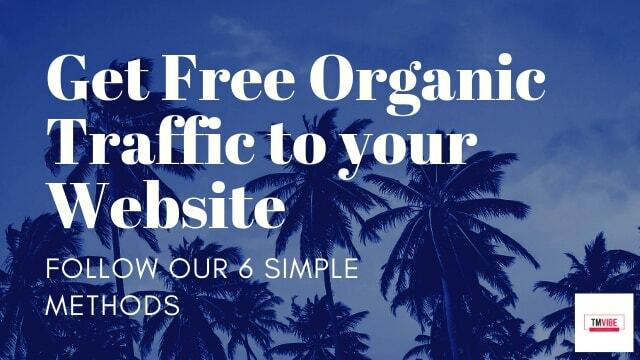 Additionally, this viral link structure is exactly what we want… because when done right, it looks completely natural to Google, and simulates content popularity… Helping increase rankings! And FCS Networker lets us achieve this, with a few clicks of a mouse/click-pad, and a few ‘command & v’ actions when copying content into the software. Now that I’ve really hit home about the importance of this kind of linking strategy, let’s talk about the actual software! The account creator within FCS Networker is one of the main selling points of the software, not only does it create all of your account automatically (all you do is click a few buttons), but it also auto-generates emails and passwords that it should use. Oh and you won’t need to purchase proxies either, since FCS Networker handles it on their end! However, some of these accounts have lower creation success rates than others, and so for example, creating a lot of ‘Evernote’ accounts may be difficult, where Weebly accounts can be created in the masses. Additionally, if you’re finding that you’re having lower success rates when it comes to account creation, you can always use your own proxies to increase this, as I’ve read that this will help, as most FCS users will just utilize FCS’s own proxies. Overall, the FCS Networker account creator is great, and still does it’s job well. Now, this is where the fun begins! We all know that most users of FCS simply buy the software for its fantastic web 2.0 link-building automation functionality. Well, once you’ve created all of your accounts, or you’ve used the import feature to bring in accounts that you’ve personally already created, you can begin the link-building process. FCS Networker allows you to group accounts/web 2.0 platforms to a specific ‘Network’, and accounts can be in multiple networks simultaneously, which gives you more versatility in potentially using a web 2.0 property in multiple ways, by linking to multiple target sources. Then, you can create a ‘Project’ which is your link-building campaign, and allows you to choose what Network you would like to post links to. The ‘Project’ tab allows for you to insert your links, linking structure, content, images, video, blurbs, etc. Additionally, FCS Networker provides you with extensive functionality when it comes to modifying this content, with adding videos, images and blurbs. Now for the important stuff! 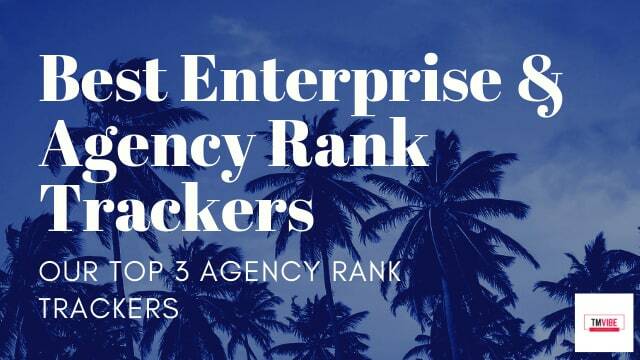 The power of FCS Networker is still very apparent in it’s ability to provide effective link building structures, that work to help move the needle on SEO rankings still in 2019. The software allows you to mimic the flow of viral content through helping you create ‘link-wheels’ and ‘link-pyramids’. A link-wheel is a wheel of tier 1 or 2 websites that link to the tier above (money site or tier 1), pushing link-equity to this tier. However, in the case of FCS Networker, when a ‘link-wheel’ project is selected, whilst accounts are linking to the specified linkable entity, FCS will also, automatically insert a link to the previous account/web 2.0 that it’s been working on…. I’ll display exactly how this looks in the diagram below. This structure helps with indexing, but looks less natural to Google’s crawlers. A link-pyramid is just the same as a link-wheel, but minus the automated link to the previously worked on web 2.0 property… Which means that your web 2.0’s will only be linking to your target link destination(s). I have experience using this structure, and have seen it move rankings within around 2-3 months (with no other links added). This structure looks a lot more natural to Google and helps push all of the web 2.0’s authority to the upper tiers and “money site”. Therefore, FCS allows you to create both kinds of link-building structures and through a fully-automated way, where once you’ve specified all of the details to start the campaign (and how long the campaign should last), you can leave it. FCS Networker has a nice option where you can instruct the software to begin the tier 2 campaigns either… simultaneously as the tier 1 link campaign is still in process, or when the tier 1 link campaign has finished entirely… So you can really personalize the process and test for yourself. I usually have both campaigns work simultaneously, as we’re trying to simulate a viral content flow, and generally, it’s normally the case where content goes viral within the few days that it’s published, as opposed to 1 month later. Personally, when I first saw the interface for FCS Networker, I was a little overwhelmed to say the least. And to be perfectly honest, I think that it could have been thought out in a better way, but since I’m not offering the solution here, that’s all I’m going to say on the matter. How does this user-interface affect your workflow… Well, give yourself a few days of constant use of the interface and you should be fine! Make sure that you watch all of the tutorial videos, and follow along with them. Despite my small gripe with the interface, it doesn’t hinder performance and you can easily get used to creating & managing campaigns. Simply all that I can say about FCS Networker’s internal indexing functionality is this… It comes with the software and is turned off by default…. But turning it on won’t make any difference to your campaigns. Now, besides from my humour, what I’m trying to say is that I found no difference in indexing rates when using/not using the internal indexer. I now use an indexer called Index Inject, which is $8.99 per month, but I can safely say that it’s the best indexer that I’ve ever used… And I’ve used a few, such as Link Centaur and Linklicious. You can actually get a little discount for Index Inject, which I would HIGHLY advise any link-builder gets… It’s really helped my indexing rates (and no I’m not affiliated with them, just a big fan). I’ve specified all of the pros & cons of FCS Networker directly below. As I said at the top of this article, I own the FCS Power Lifetime subscription of the software, and have no regrets in spending $500 for lifetime membership around 18 months ago… as this version costs $49 per month ($882 if I were on a monthly subscription up to now)… So I’ve saved a large amount of money. 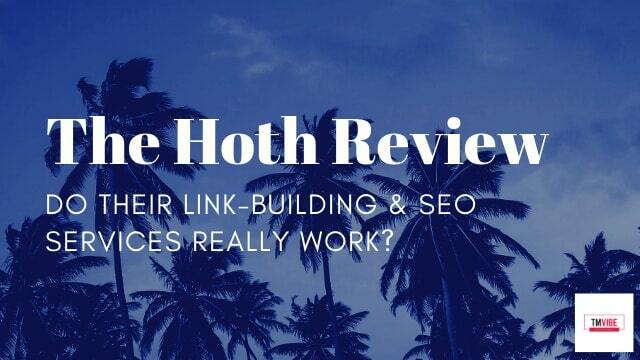 The Hoth Review | Does The Hoth’s SEO Link-Building Work in 2019?